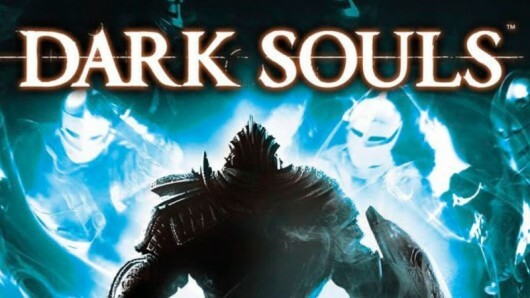 Dark Souls has been long confirmed by PC Action Magazine to be headed for the PC but it seems that there is now conclusive proof to put all the naysayers to rest as NamcoBandai released an official trailer to the game coming to the PC and showing the two new bosses which were scanned from the PC Action Magazine too. While the trailer really doesn’t show much except for the new bosses and what seems to be PC footage it would be nice to see some in game PC footage too or even if From Software is planning on tweaking up the PC version or not with advanced features like DirectX 11 and such. Looks like its now official that Dark Souls is indeed headed for the PC, but there is a catch. It isn’t going to be sold via steam but will instead be sold by the DREADED Games for Windows Live, this is coming off as a dealbreaker for many gamers and now PC fans are gathering in the masses to try and ask Namco to consider steam as a better option instead, as a user of GFWL I completely agree that GFWL with Dark Souls can be a definite deal breaker and should at least be sold via steam too so that Namco doesn’t have a complete loss with their game and get discouraged from ever releasing a game for the PC again. For now I also hope that the game can support steamworks too instead of GFWL otherwise this can lead to really disappointing sales of the game, Heck even Alan Wake didn’t come with GFWL and look at the record breaking sales it made within the week of its launch! So please Namco don’t do this to your self and your fans.